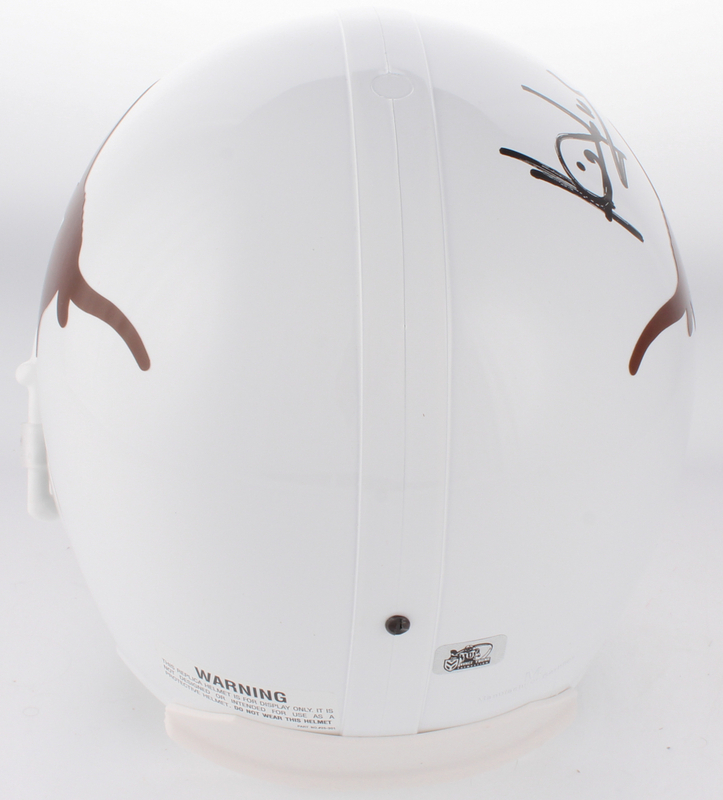 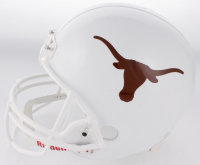 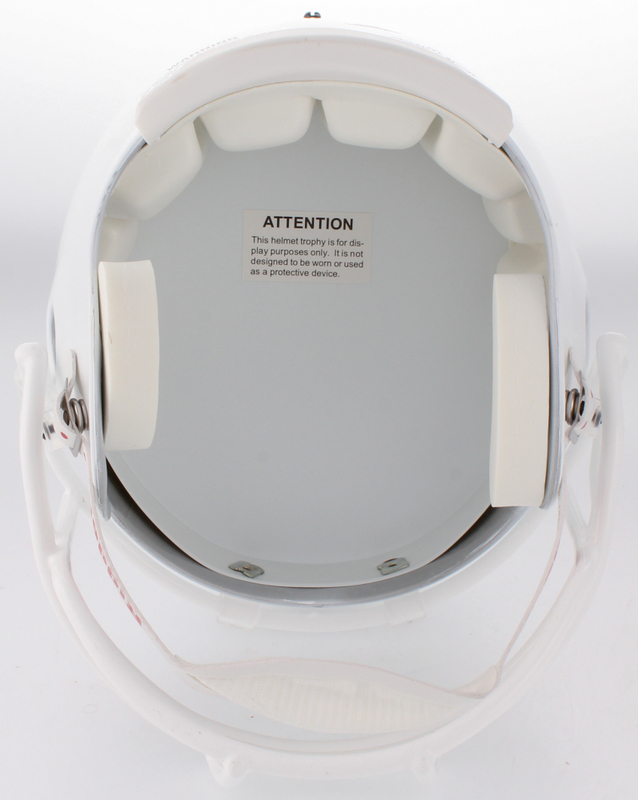 Riddell Texas Longhorns full-size replica helmet. 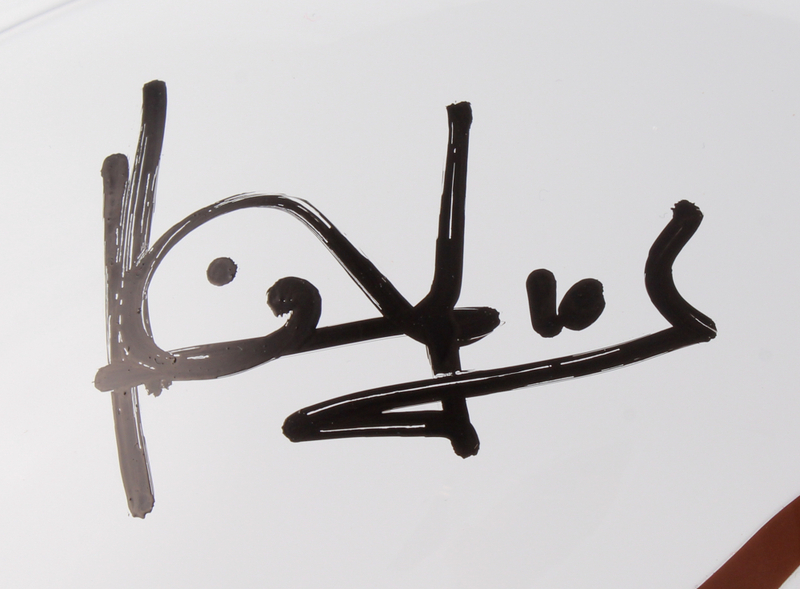 Hand-signed in black felt-tip pen by Vince Young. 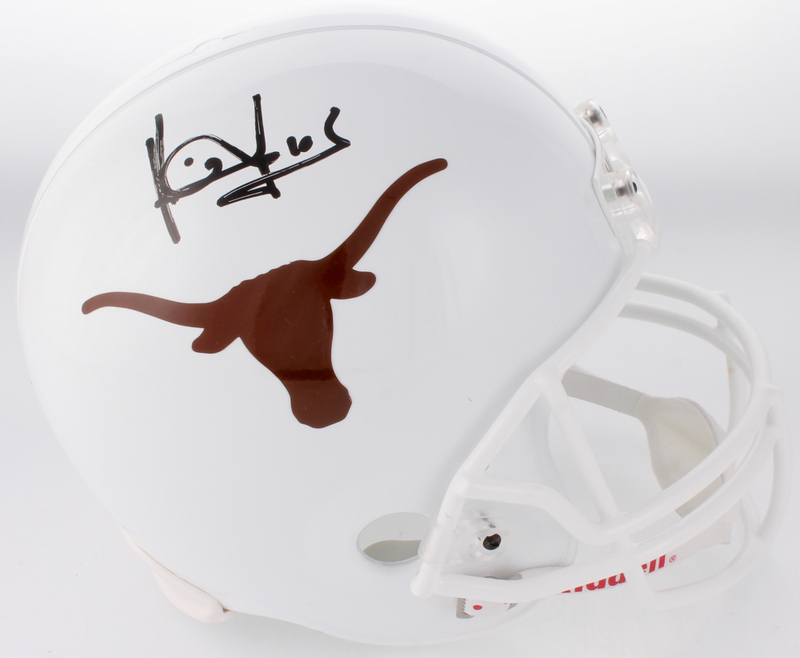 The lot / autograph(s) includes an official Vince Young player hologram for authenticity purposes.